Chicago based For All I Am has signed with InVogue Records. The band will release their sophomore album No Home on October 14, 2014. 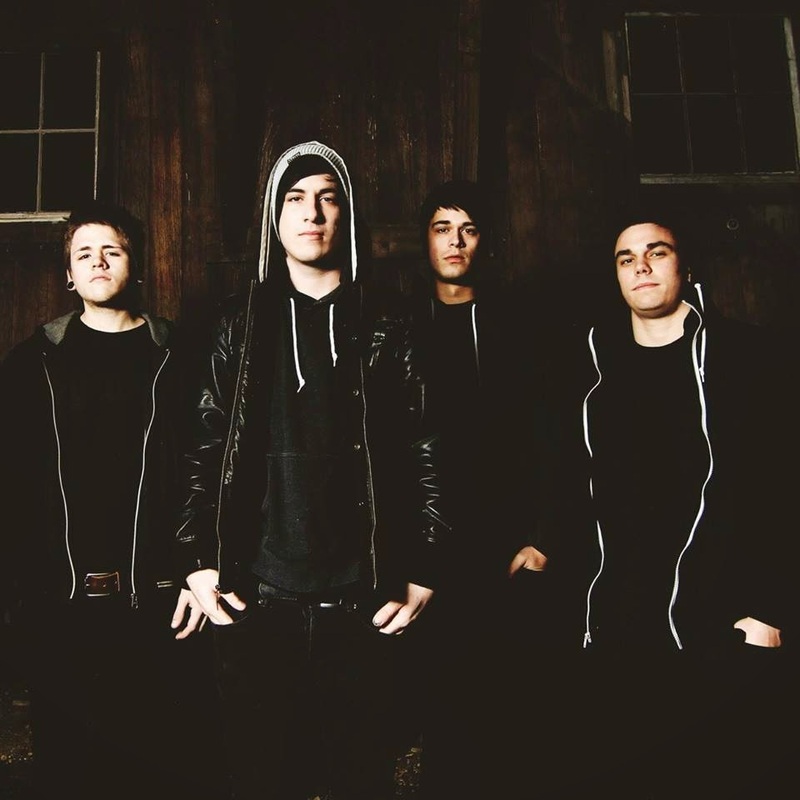 You can stream the first single off of the album titled “Six Souls” at http://youtube.com/invoguerecords — the band also released the tracklisting and CD Art.